Proven technology is what you can expect from Waterwise. 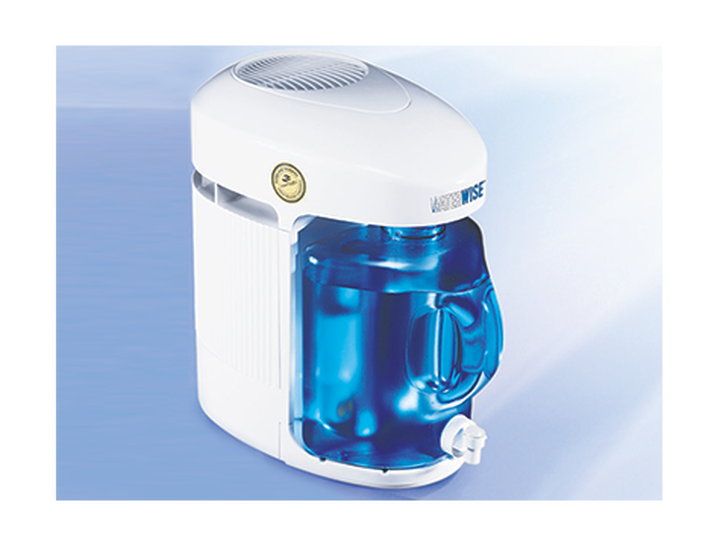 For over 30 years, we’ve believed that optimum health is not possible without the benefits of pure water and pure air. And isn’t good health something we all seek? Welcome and be well! Waterwise began with my personal pursuit for pure water over 35 years ago. While living on a farm in Virginia, I discovered bacteria and parasites in our spring water. My concern for the health of my family led me to steam distillation, widely recognized as the "gold standard" in water purification. What began as a concern became a lifelong conviction. As our environment has become increasingly polluted, we've added additional products like the Showerwise and Airwise. Waterwise, Showerwise and Airwise provide beneficial results with a minimum investment of time and energy. After more than a quarter of a century, we're still committed to bringing you the most reliable, innovative, yet affordable healthy lifestyle products. We invite you to explore our products, compare our prices and experience our services. We believe you'll agree that when it comes to air and water purity, Waterwise is the name you can trust! View products and services by Waterwise, Inc.